In this era of global crisis, more than ever, we need to get out of the isolation of our bounded egos and heal not just the depth but the width of human suffering-to develop models of healing that include the world. During the last year, I have noticed that increasingly more people share feelings of anxiety, sadness, and hopelessness. Suicide-rates are going up and I hear more and more often of those who chose to take their lives. These are tragic losses for the individual’s families and communities. Let us consider that our despair could be more than a personal phenomenon. When I reflect on the possibility that our feelings could be at least partly an expression of our collective nature, then we could see our hearts as megaphones for the fear and grief in our world. With this understanding, our anxiety is still hard to bear, but when we know that it is an expression of our interdependence, then we know that love and compassion go with it. When we see our dark emotions, as Greenspan calls them, in purely individual terms, then we merely look inside and track difficult feelings back to our childhood, assuming that working through our family pain will free us from it. That may be only partly true. The insight that our dark emotions may be an expression of our collective nature may bring an experience of belonging to something greater than ourselves, which can shift our perception as well as our experience. This leads us not only to look inwards but also outwards. Then we find the motivation to engage lovingly with our world. To become active on behalf of our threatened environment, of the many animals that are in danger, and the countless humans that are not taken care of, gives me a sense of agency, hope, and belonging. Let’s work together to make this world more safe, egalitarian and loving, then others and also, we, ourselves, will begin to heal. This month’s Solidarity and Compassion Project on April 10that 7 pm at the Unitarian Society, Parish Hall will take the format of a World-Café. Our theme will be “Active Hope: Caring for our World.” Within the format of a café with tables, chairs, tea, coffee, cookies, and music, we will reflect together on how to make our world a healthier, happier place. Joanna Macy’s open questions will help us explore our thoughts and feelings with each other. We gather our resources from spirituality, psychology, science, and community-building to support each other in finding new ways forward that free us to feel and act on behalf of a world where everyone’s needs are respected. Please join us on this new adventure! 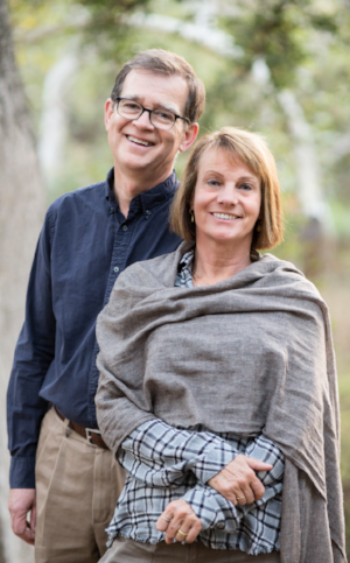 On April 7th, Michael and I will offer a half-day retreat “The Path to Self-compassion.” Please go to our website Mindfulheartprograms.org to register! 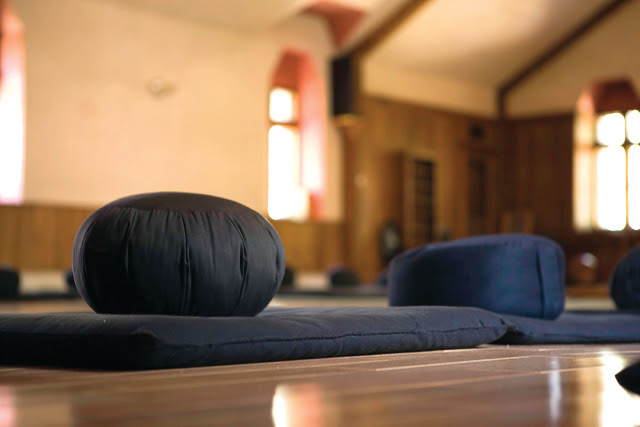 Only a few places are open in our four-day retreat, July 11-14, at Mt. 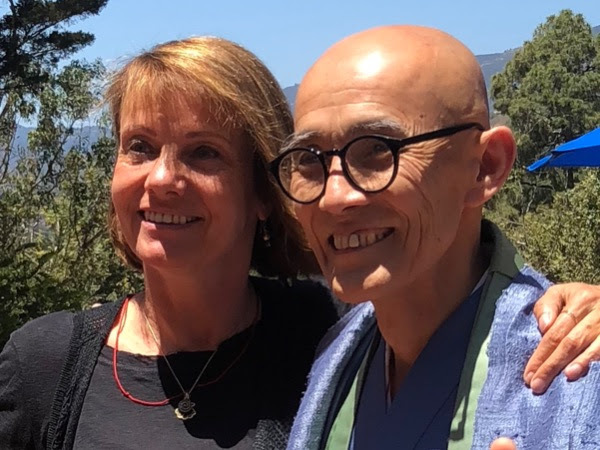 Calvary Retreat House in Santa Barbara with Souken Danjo and me. On September 20-22nd Harrison Heyl and I will offer a “Metta Retreat” practicing LovingKindness, Compassion, Forgiveness, and Gratitude within the container of Mindfulness. On November 15-17 2019 Peter McGoey and I will co-facilitate a weekend meditation retreat for people in recovery & friends. Peter McGoey, MFT has been the director of Cottage Hospital’s recovery and rehab program for nearly 30 years. We also want to announce that we are planning to give a Mindfulness and Compassion Facilitator program in 2020. This will be our third program of such kind in Santa Barbara. It contains an Events Calendar where you can find upcoming activities, who will be leading, as well as upcoming One Dharma Sanga gatherings and other useful information. 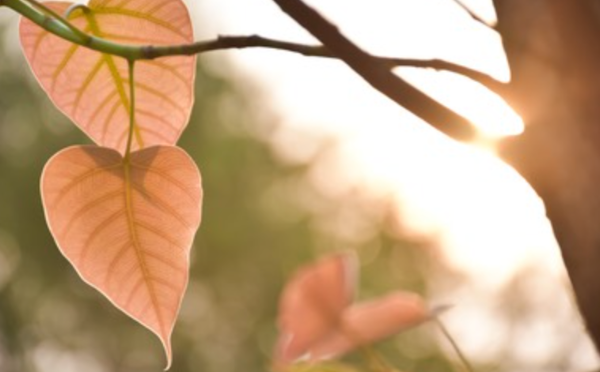 The vision of Mindful Heart Programs is to provide sacred space to practice and cultivate sustainable caring for ourselves, for others and for our world through mindfulness, compassion and nature connection. Help us to offer retreat time and our programs to those in financial need and those are truly intending to dedicate themselves to sharing with their friends, family or community the skills gained in this program. MHP is committed to providing substantial financial support each year to our practitioners so that the benefits of the teachings are available to all. Your generous gifts to our financial assistance program continue to make this possible. Your donation is tax-deductible. Copyright © 2018 by Radhule Weininger. All rights reserved.